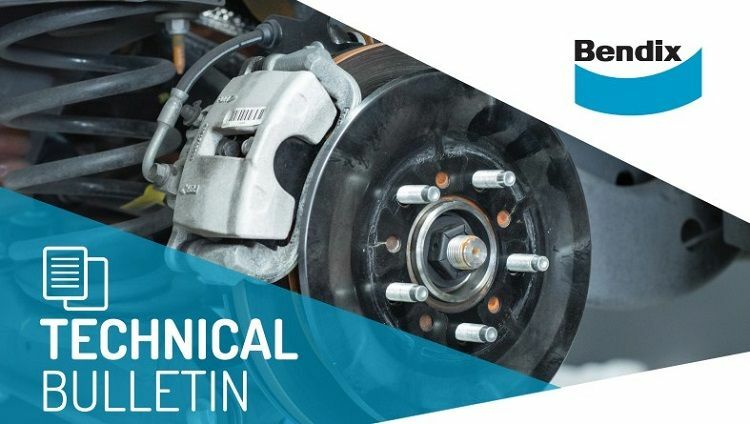 Bendix's latest Ceramasil Brake Lubricant is formulated to provide longer lasting lubrication and protection on brake components. 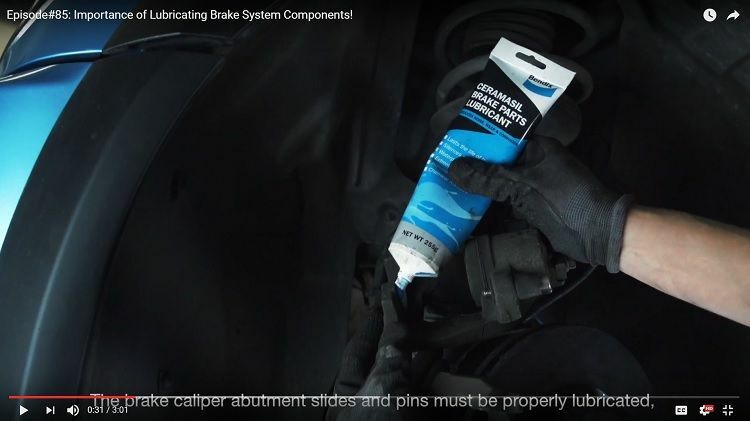 Check out our video on why sufficient brake lubrication is important for quiet, long lasting brakes. I always clean the sliders in my calipers.